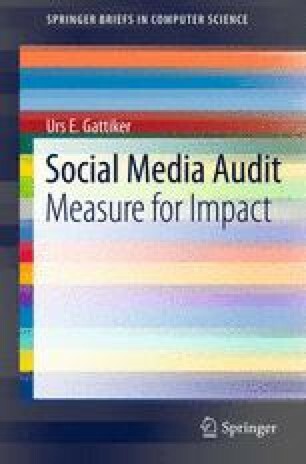 Chapter 5 focused on managing the process of the social media audit. Chapter 6 puts the spotlight on governance matters and how we can assure that the process is being maintained at a desirable performance level. The focus will be on maintaining quality and consistency, as well as compliance, record keeping and the infrastructure. The human capital available, crisis management process, monitoring and measuring, as well as customer satisfaction are discussed.